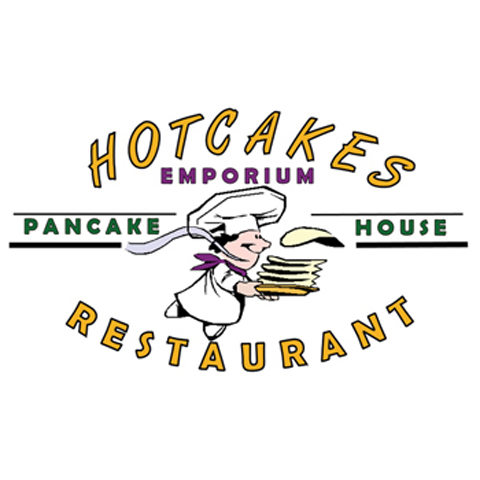 Hotcakes Emporium Pancake House & Restaurant, in Indianapolis, IN, is the area's leading pancake house serving Indianapolis and surrounding areas. 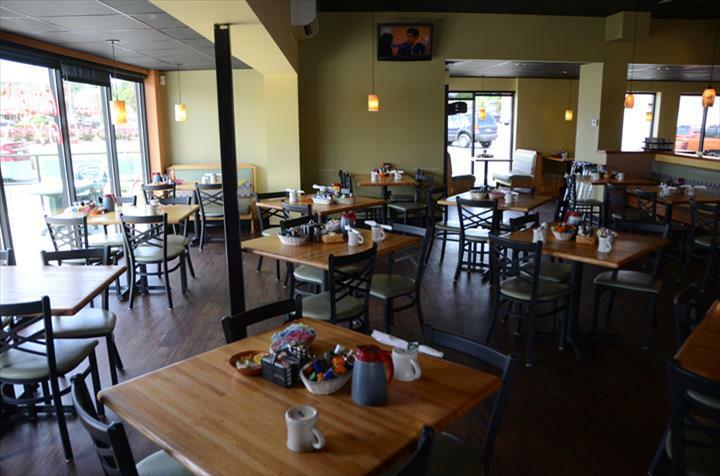 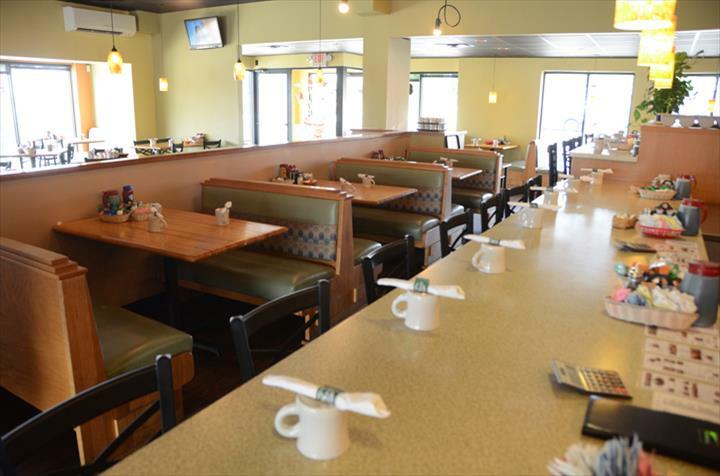 We offer breakfast food, skillets, eggs, pancakes, sandwiches, hash browns, french toast, salads, cheeseburgers and more. 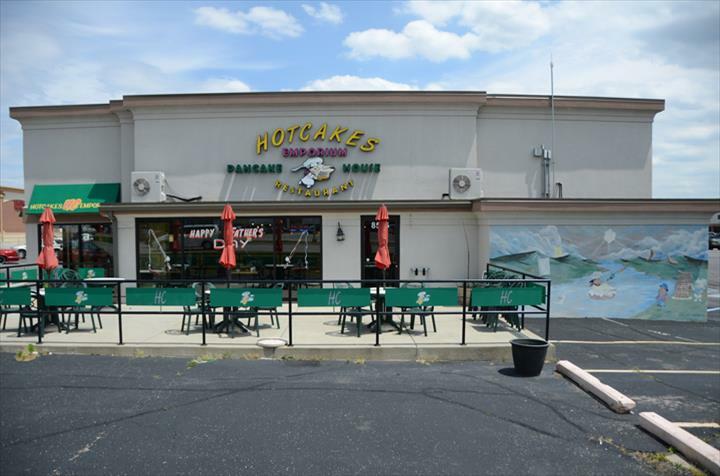 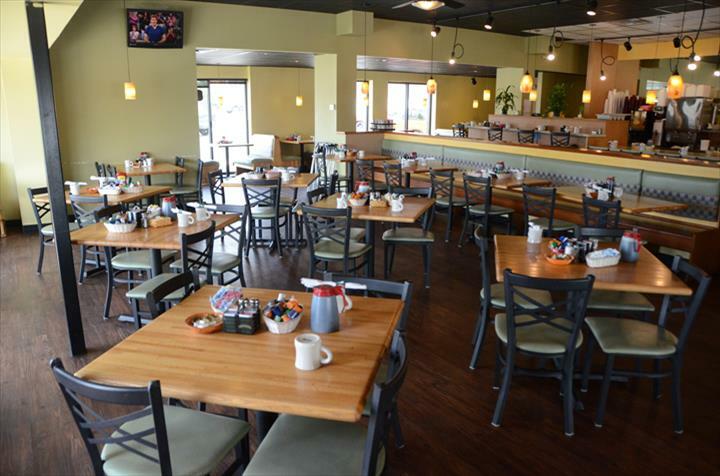 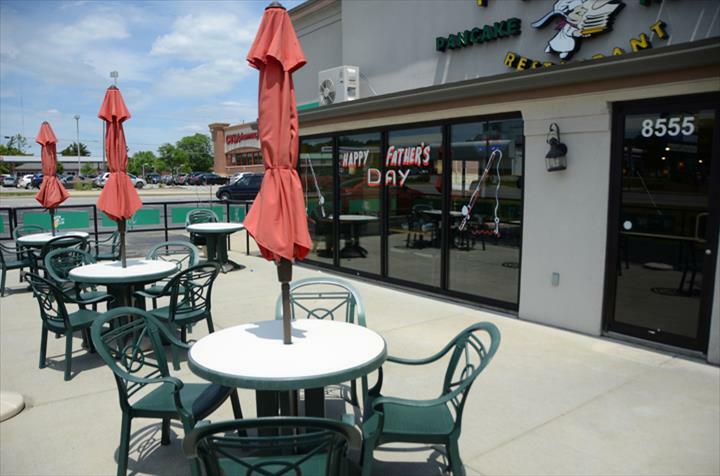 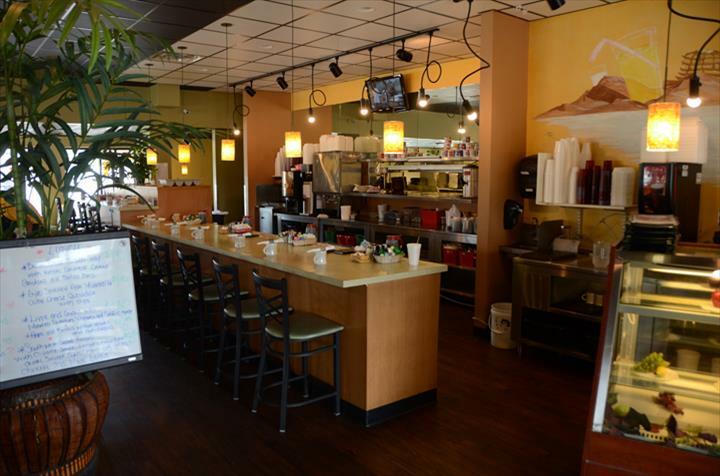 For your next meal, visit Hotcakes Emporium Pancake House & Restaurant in Indianapolis. 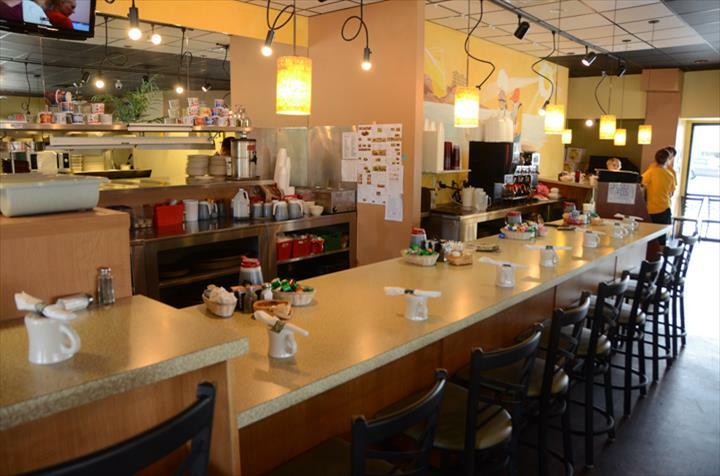 487 Testimonials and 214 ratings.